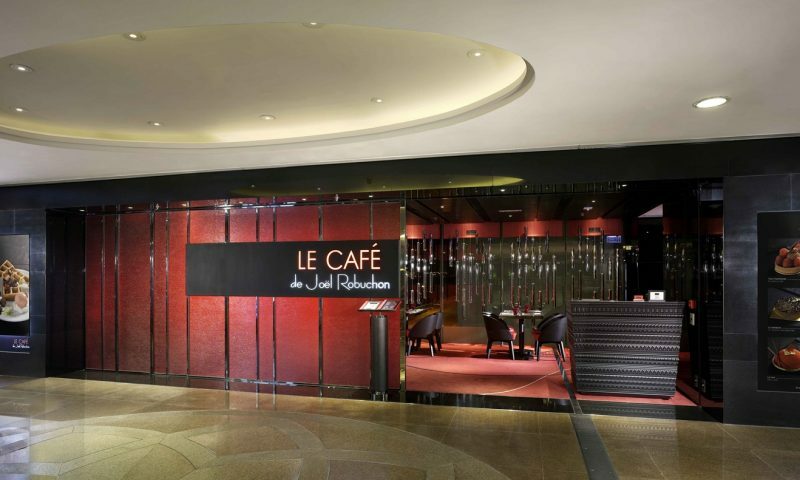 LE CAFÉ de Joël Robuchon is a french Café that offers wide range of cuisine, from full-course meals to café specialties such as sandwiches, bakery products, crêpes, waffles, pastries and cakes, and coffee/tea for dining-in and takeaway. 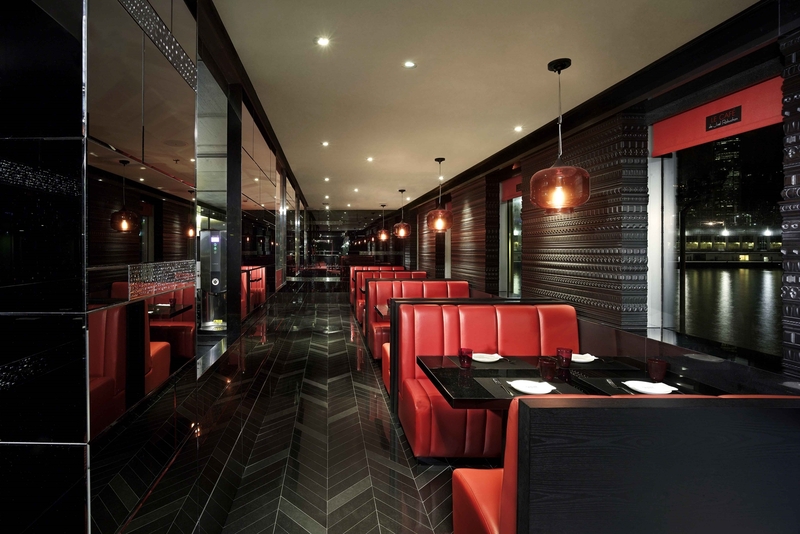 Sun-Thu : 9:00 a.m. – 10:00 p.m.
Fri, Sat & PH Eve : 9:00 a.m. – 10:30 p.m. Sat, Sun & PH: 9:00 a.m.-12:00 p.m.